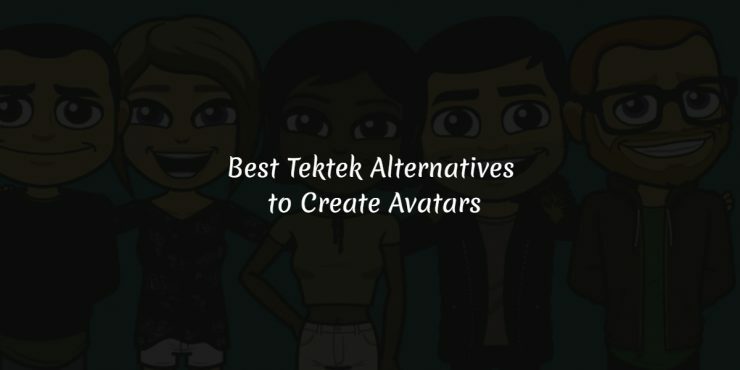 The Tektek.org was one of the best available online avatar creators, and as you all know, they shut down their service a few years back. 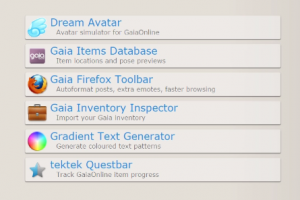 The Tektek was also known as Gaia Dream Avatar Maker. It was a fantastic tool for creating for creating an avatar online. It was an excellent resource for designing the characters very quickly and easily. I hope you all miss their service a lot and that’s why you are here to get the best alternative tool like the Tektek. They delivered great service or offered better service than their competitors. It was one of the most prefered choices for the avatar or cartoon creators. 1 What happened to Tektek? Every Tektek user/lover would like to know what happened to Tektek, why they closed their site or service. They got some issue law breaking or copyright violation issue, and they were forced to shut down their website. It was such as fantastic website or tool which succeeded to gain hundreds of heart in a short time. They tried to get the best experience for their users so, everyone loved to use their tools. They closed their service or website a few years back, and it was unfortunate news to lots of people. It’s hard or almost impossible to find a perfect tool for Tektek dream avatar replacement. Many people are searching for Tektek Gaia online avatar maker Alternatives or replacement tools. We gathered some tools or sites which perform like tek-tek but may be a significant difference between them. 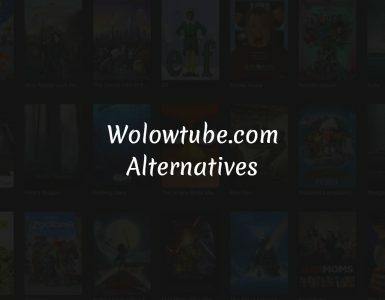 So, let’s check the list of alternative sites. HeroMachine is one of the best Tektek alternatives to creating avatars online. The latest version if Hero Machine 3 and which can be referred and the most powerful and advanced tool currently available on the internet. This fantastic tool can be used to create professional looking creations or drawings, regardless of your drawing skills for your fantasy, super hero’s character, etc. HeroMachine 3 will be the best choice even if you want to give a quick inner artist, voice or want to have a costume for your comic book writing. It was developed based on flash, and currently, it won’t work on iOS devices. DollDivine is a specially designed place to explore your creative skills. It will a great designing tool for all ages, the tools provided by them let you be more creative to have better illustrations. It’s excellent which allows having complete customisation of the doll so that each one can make their level best on their platform. They have some excellent themes like the fantasy costumes, cultural clothing, etc. and each one should check those. They provide animal and fantasy dress up games, Anime, doll makers and have high-quality games for girls, women/adults, teenagers, children and for everyone. Neopets.com is another excellent Tektek Gaia dream avatar maker replacement tool or an alternative website. The customise feature on Neopets allows to entirely create a design on your creativity or preference from scratch, or you can customise available Neopet. You just need an account on Neopets to use their offered tools or services, it’s effortless, and you can do that quickly in only a few minutes. After that, you have full access to all the available tools. Neopets started their website on 15th November 1999. They offer their services in many languages including Portuguese, German, French, Simplified and Traditional Chinese, Spanish and Dutch since 2004. It has some excellent features like shops, auctions, free games, chat and more. This will be a perfect Tektek Gaia Alternative site and hope you all like it. Avatarsave.gaiaonline.com provides a better platform to have endless customisations along with their excellent features to have fun and games. Each user is allowed to create use of the vast collection of more than five thousand items like clothes, masks, accessories, pets and many more to create his or her own virtual character. This is one best alternative site which helps to develop or develop avatars having great looks very quickly. 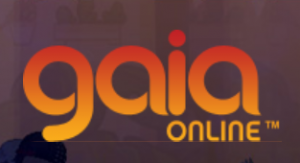 The Online Gaia Avatar maker will be the best choice to have excellent audience attention, it helps to express the feeling on the images or pictures in a unique manner. On this platform also, you should have to create a new account to access their tools and its very easy to make one. They launched their website in 2003 and now its one of the great forum community, the best place to share anime, comics, games and many more. Recolor.me is of the best online forum community, completed developed for the avatar customisation with the vast collection of tool. The Recolor is was developed by the same developers or company which created Tektek. The Recolor.me is similar to GaiaOnline, and it helps to create and customise avatars very effectively using the vast collection of clothes and accessories available on the website. Thye accepts artworks from the user, and they give credits to the creators in the item description on the store. Users are allowed to play games to get game’s currency, and also they can participate in the Avatar Contests, and the prize will get distributed among the seven toppers in that contest. You need to register to use the tools, and it can be created very quickly with few clicks. Doppel.me is the best Dynamic Avatar Maker at entirely free of cost. It can be used to create customised avatars of your choice to share with your friends and family or for using on any forums, blogs, messengers or else anywhere. It’s effortless to create avatars quickly because of its excellent user interface and available tools collection. It doesn’t need any downloads, or there are no Flash, toolbars or ActiveX controls, just your regular internet browser and few clicks with your creativity are required, and your avatar is ready. So, its one best alternative to Tektek, which lets to create cool looking graphical illustration likeness of yourself. So, it’s of the best tool on the list, and you must have to give a try. 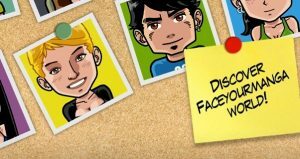 Faceyourmanga.com is one of the most significant Social Application, you can use the platform to create, collect, modify and also able to share avatars with your friends and family. You can also discover the creation by other users on FaceYourManga and even possible to find the popular ones from the extensive gallery. It’s a great platform to use your creativity at the best level and to share it with the loved ones. FaceYourManga enables you to create avatars as well as to buy them anytime which are ready to print in the high-resolution format. There is a feature called “Duplicate an Avatar”, which lets to quickly duplicate the created avatars and develop different versions of the same. You can also make your avatar speak, each of the avatars can have a preferred or custom sentences to express. So, its some another Tektek Alternative and you may all love it. Smallworlds.com can be defined as the next level of Free online gaming, which combines the extensive gameplay with the best-in-class graphics and also added unlimited options for fun and self-expression. On this platform, users can use the thousands of available tools and items to create the world or the unique space even it is developing a space station or designing a dream home. 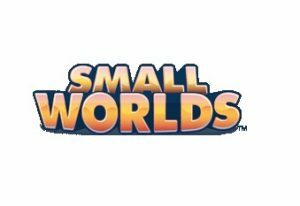 There is an exciting feature in SmallWorlds with that every user is allowed to contribute to the game by developing or creating levels or missions for the other players. It will be a Tektek Gaia online avatar maker alternative tool, and you can use the limitless tool collection to create and customise your avatar. I hope the article was informative and you got the best site for Tektek replacement. 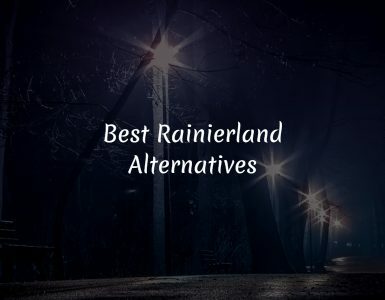 If you got any sites better than the above list of sites then, drop a comment below, I will check those and will add to the list add that to the list. 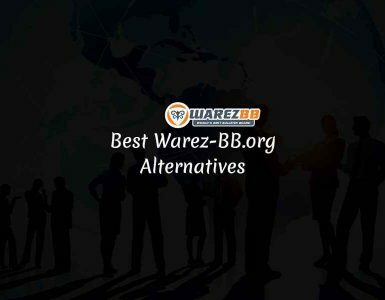 Do share this article with your friends and let them know about the Tektek alternative websites. For any queries and doubts, feel free to comment below, I will reply as soon as possible. You can Like our BloggersManual Facebook page or can follow us on Twitter to get the latest updates on our Blog.